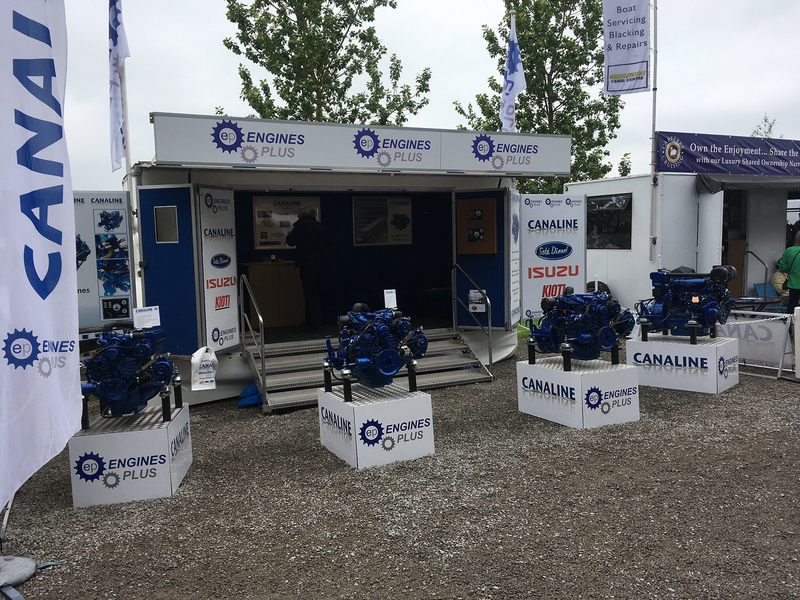 Engines Plus will have on display a range of products from the Sole Diesel, Hyundai Seasall, Textron Marine and Canaline Marine engines. 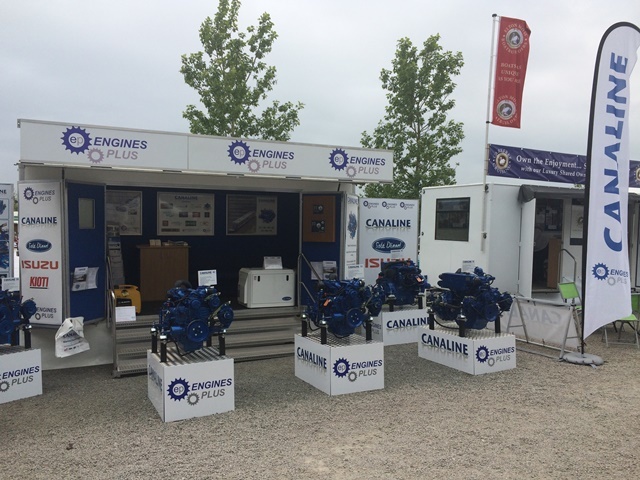 This will be the first time, we have a taken a Canaline Marine engine at the show, and ensures we have an engine for any craft. 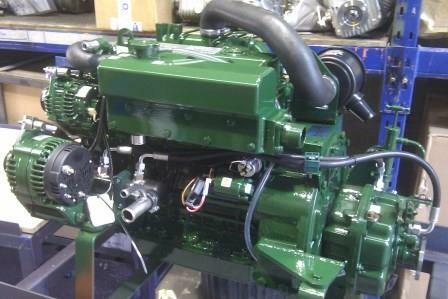 The Hyundai Seasall engines and Textron engines will be shown of the first time here at London Boat Show. 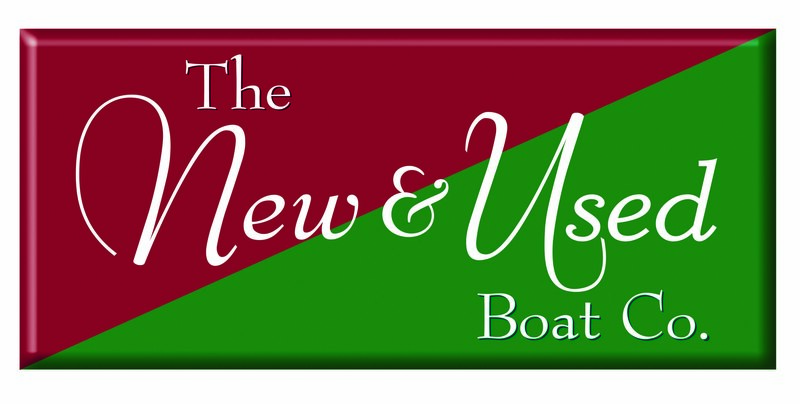 Previous post We are hiring!